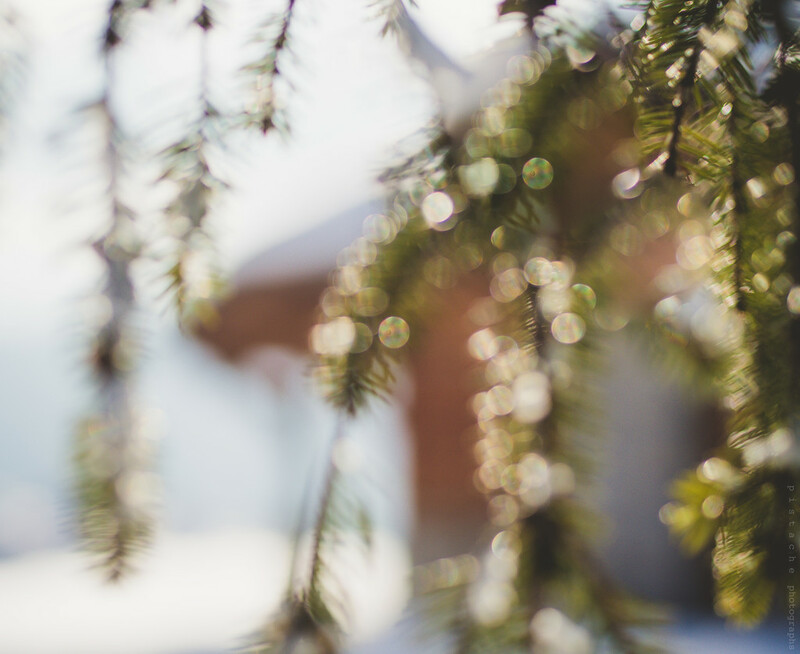 So beautiful and I love the pine tree snow bokeh. I love this kind of photo - so very pretty! Bokeh really makes this stand out.